The Science Behind Antiperspirants | The Natural Deodorant Co.
We’re not here to bash antiperspirants. We know that changing to natural deodorant can feel like a big leap. If you’ve tried to switch from your usual antiperspirant to a natural deodorant and found yourself disheartened, don’t worry! It can take time for the body to adjust. If you have queries about the best natural deodorant for you, send an email to hello@naturaldeoco.com and we will help you find your perfect match! So, what is antiperspirant and how is it different from deodorant? Traditional antiperspirants work by blocking sweat. They do this by entering through the pores and swelling up in the gland to form a barrier. If the sweat can’t escape, the bacteria can’t get to it. In order to create this pore blocking effect antiperspirants use aluminium compounds such as aluminium chloride, aluminium chlorohydrate and aluminium zirconium chlorohydrate complexes. They may be listed in ingredients as “natural mineral salts”, “natural rock salts”, or “potassium alum” (potassium aluminium sulphate). Deodorants work by killing bacteria living on the skin. They allow you to perspire naturally, but killing the bacteria means the sweat has nothing to interact with. Most deodorants use alcohol to kill bacteria (ours doesn’t), but this process eradicates the good bacteria along with the bad and can lead to imbalances in skin pH. Alcohol can also cause irritation to delicate underarm skin post shave. You cannot wash antiperspirant off. It takes time (sometimes up to two weeks) for the antiperspirant gel that has formed over the sweat glands to be expelled. 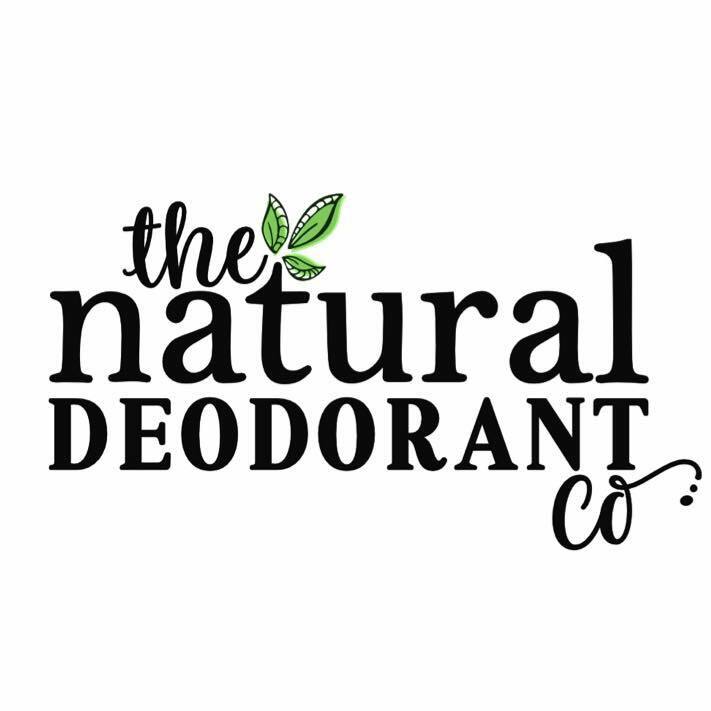 When we launched The Natural Deodorant Co. in 2015 we were tired of regular antiperspirant and deodorant. I didn’t like what was in them, and they didn’t even seem to be very effective. This could be because the human body often becomes immune to antiperspirants over time. Along with the alcohol and aluminium, most antiperspirants and deodorants contained parabens, phthalates, artificial fragrance and propylene glycol and I didn’t want to apply those ingredients to my skin. With this knowledge we knew that we wanted to create a natural deodorant that allowed good bacteria to remain intact whilst eradicating the bad bacteria and absorb wetness without using pore blocking ingredients. Tomorrow I will be posting an ingredient glossary so that you can see exactly how we created our amazing deodorants by switching the ingredients found in traditional deodorants for 100% natural, safe alternatives. We will then make the ingredient glossary a permanent feature of the site, so that you can easily refer to it. You can sample sizes of all of our deodorants in the drop down menu on each product page.